Click/tap here to find the best Niagara Falls, New York professional photographer for your needs! At Lori Joyce Photography we can customize a package to fit your every need. 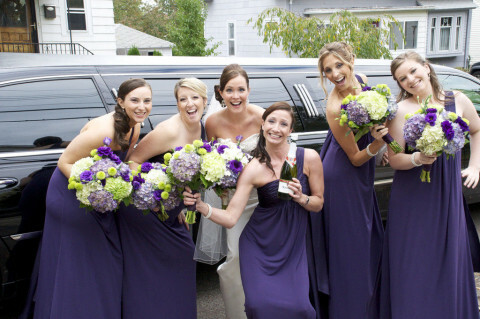 With a mix of candid and traditional posed shots we will give you a lifetime of memories. Documentary and fine art photography for your event, performance, documentary, portrait or business/media-kit. We photograph people. For all lifes precious times, it's Carlson's that can be there to make todays memories live on. Exposure:Buffalo Photography focuses on architectural, aerial, infrared, commercial, industrial, fine art, and stock photography. We have a large library of Buffalo and WNY stock photography and other unique images perfect for the corporate setting or office environment. Interior designers and decorators are welcome to contact us for your artwork needs! We also specialize in real estate photography and design custom sales brochures that will help get your property sold quickly. Quality outdoor photography with emphasis on candids and portraits as well as corporate shots and scenic places around Buffalo. Visit my site to learn more! 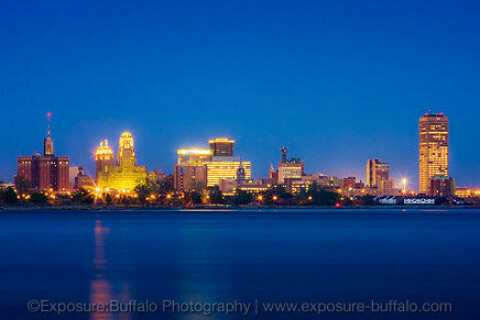 My name is Neal Urban and I am a wedding photographer/ wedding photojournalist residing in Buffalo, NY. Buffalo theater-district studio run by Michael Demme, a photographer of 10 years with national clientele in Los Angeles, offering his west coast style to WNY: natural lifestyle images with beautiful backlighting. 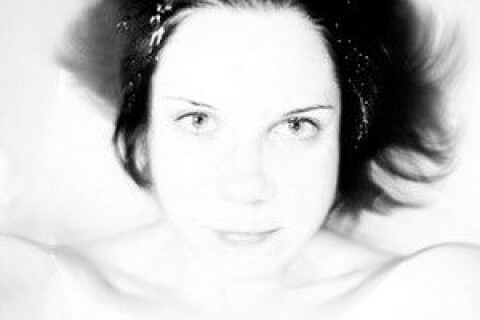 A young and expressive professional fashion photographer working mostly in Europe, but occasionally at home in Buffalo. Specilization is in fashion, fashion portrait, beauty, model portfolios, private client work and editorial magazine work.